They may look like regular cows, but a herd of Friesian dairy cattle at a British farm are internet pioneers and they are enjoying the benefits of 5G connectivity before you. 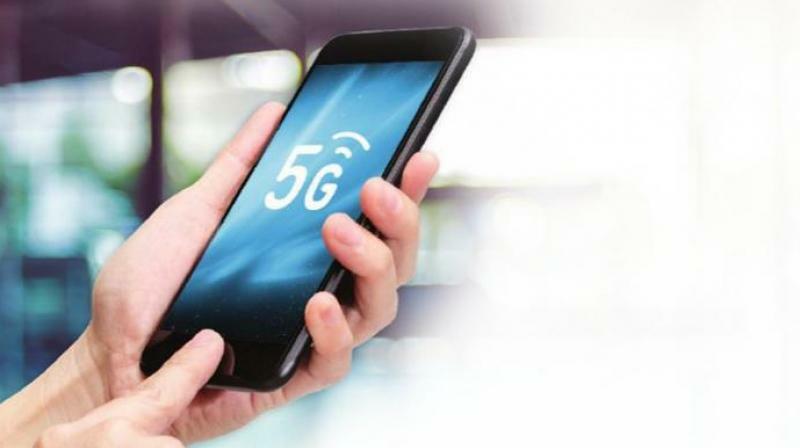 Cisco Systems Inc, which is developing network infrastructure for the emerging technology, has set up 5G testbeds to trial wireless and mobile connectivity in three rural locations. For the cows, among the 5G-connected gadgets, they are wearing is a collar that controls a robotic milking system.